Roughly two-thirds (66%) of Americans dream of opening a small business, according to UPS Stores' Inside Small Business Survey. The company conducted the research as part of its month-long celebration of what it calls "Small Business Month," which includes National Small Business Week (April 29 to May 5), a nationally recognized event. "Don't be fooled, the American Dream of owning your own business is still very much real, especially when compared to the rest of the developed world," said Ohio University College of Business Copeland Professor of Entrepreneurship Luke Pittaway in a press release. Why Are People Holding Back? Small business, of course, is a pretty broad term. The United States Small Business Administration (SBA) defines it as any company with less than 500 employees. The country has roughly 29.6 million small businesses employing 57.9 million people as of 2014, according to the SBA. Companies with less than 100 employees actually employ the majority of workers working at a small business. There are jobs that exist now that did not exist even a few years ago. That has changed the nature of small business and made it a more broad term. 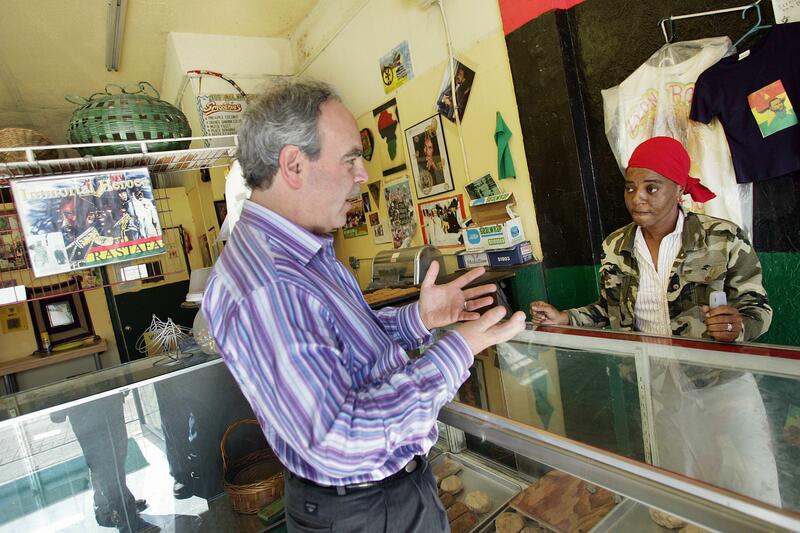 "How Americans are choosing to open small businesses is where we're seeing the largest shift," said Pittaway. "Consumer habits are changing, forcing Americans to consider how they open small businesses in 2018 -- whether it's focusing more on e-commerce than actual storefronts, or focusing on selling to a local community or region instead of a broader national audience." In addition, improving shipping methods and third-party digital commerce solutions like Shopify make more types of business feasible. For example, 20 years ago it might have been difficult to create the backend support required for a small business that specializes in the creation of custom belt buckles or novelty smartphone cases. Now, a person seeking to operate that type of business could build a digital platform in as little as a few hours. He or she could also access offshore manufacturing and even 3D printing in ways that did not exist a decade ago. While the numbers vary based on timetables and how you define success, about half of small businesses still exist five years after they were founded, according to the SBA. Extend the timetable and the number actually gets a bit worse with only about one-third making it 10 years. Those are sobering statistics, but you can improve your odds. Some small businesses fail because they lacked a proper business plan. Others die young due to improper funding or founders that ignore what the numbers tell them. If you want to start a small business, create a formal business plan for it. Work with an accountant or financial advisor to determine cash needs, a realistic budget, and a contingency plan for if things go wrong. Know as much as you can before you start and plan for the fact that not everything will go right. It's romantic to want to start a small business and live out the American dream. It's more realistic to do so if you approach everything as analytically as possible, weighing each move, and crunching the numbers. Daniel B. Kline has no position in any of the stocks mentioned. The Motley Fool owns shares of and recommends Shopify. The Motley Fool has a disclosure policy. What Is Small Business Saturday?